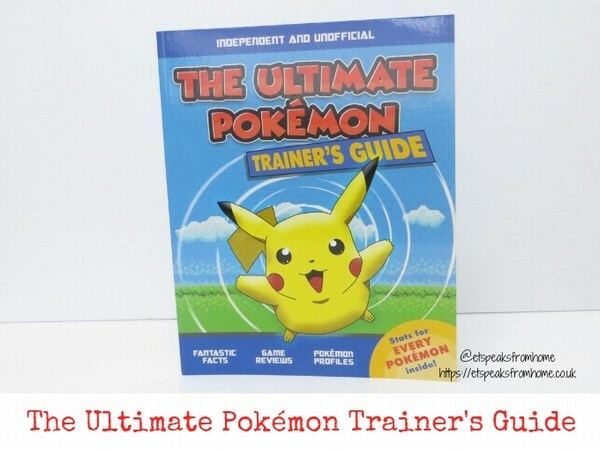 If you have a young Pokémon fan at home, then don’t forget to pick up this must-have Ultimate Pokémon Trainer’s Guide from the 2nd May 2019. This unofficial guide is filled to the brim with facts, statistics, tips, a complete list of all 800+ Pokémon, and reviews on every top Pokémon game including Pokémon Go and 3DS classics, and the latest for Switch like Pokémon: Let’s Go, Pikachu and Pokémon: Let’s Go, Eevee! 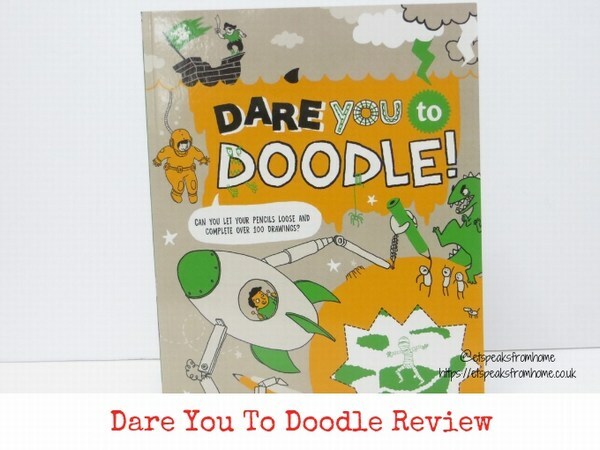 Dare You to Doodle is a very interesting interactive activity book that is filled with over 100 doodles to complete. There are a total of 144 pages of illustrations in two colours plus black. Each page has a unique starting illustration and no one page is the same. If you can’t find any inspiration on the page, just move onto the next page! Want to own a piece of FIFA world cup history? Then look no further! 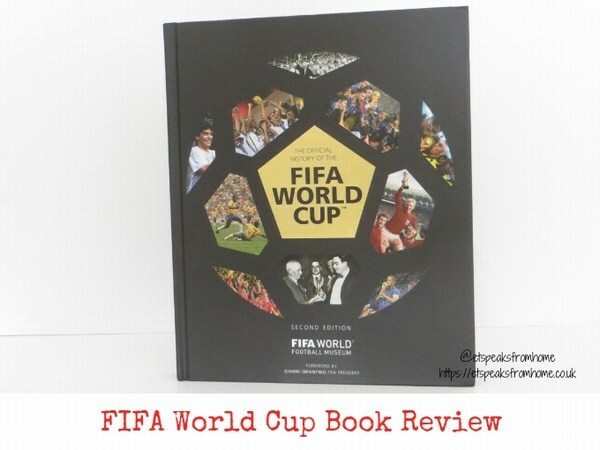 On the 4th April 2019, you can buy the Official History of the FIFA World Cup Book 2nd edition that was officially licensed by the Federation of International Football Associations (FIFA) from Carlton Books! 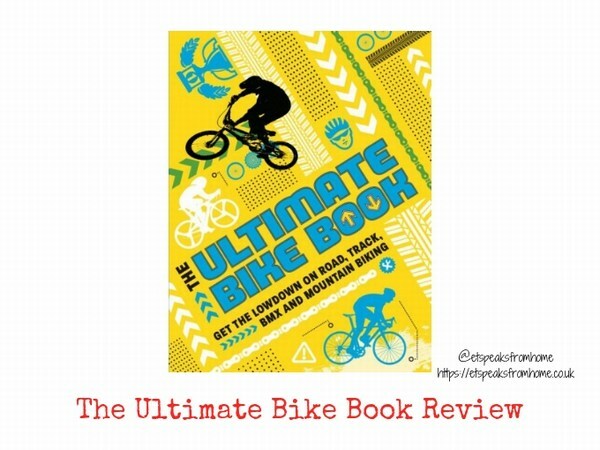 The Ultimate Bike Book is a paperback guide book that is great for beginners or children who love to cycle. It is packed with full-colour illustrations and photos, cycling tips, tricks, facts and history, plus profiles of top cyclists to provide inspiration. It will be available to buy from 4th April 2019 onwards. It is suitable for aged seven and above. 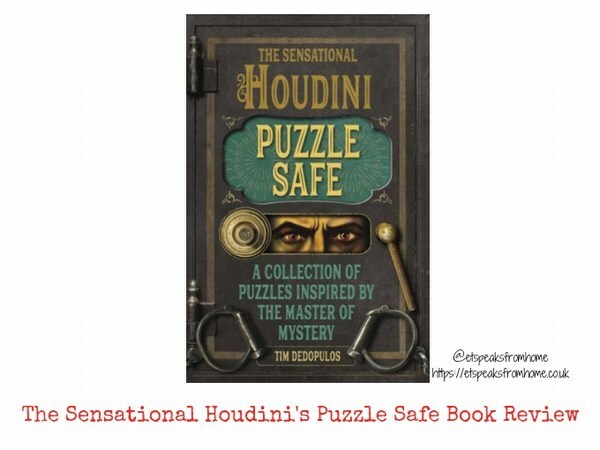 The Sensational Houdini’s Puzzle Safe is a unique puzzle book that was inspired by the greatest escapologist to have ever lived. We always love solving puzzles in this household and have numerous puzzle books on our shelves. Some books are just simple and straightforward calculations but some are witty. This book is totally different from the rest. You have to solve one puzzle before you are able to move to the next. It is a puzzle chain, a never-ending circle of puzzles, and logic problems designed to confound the minds of the unworthy. If you think you are good at solving puzzles, then give this book a go. It will be available to buy from 4th April 2019 onwards. 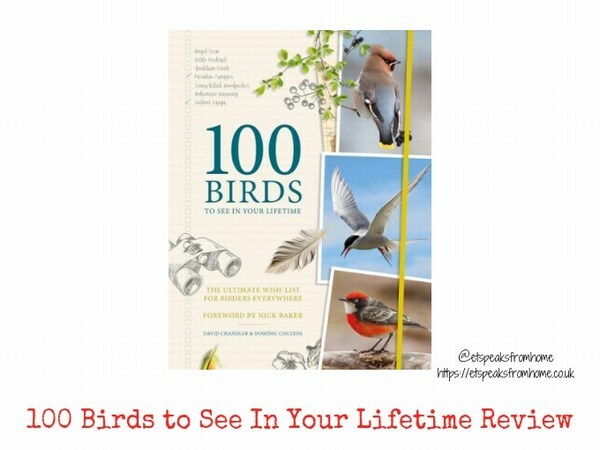 100 Birds to See In Your Lifetime is a part aspirational encyclopedia and part identification guide, that provides detailed summary information and range maps, along with beautifully written profiles featuring unusual facts, anecdotes and its significance. This book title by David Chandler and Dominic Couzens published in 2008 has been revamped with a brand new cover and will be available to buy from 4th April 2019 onwards. 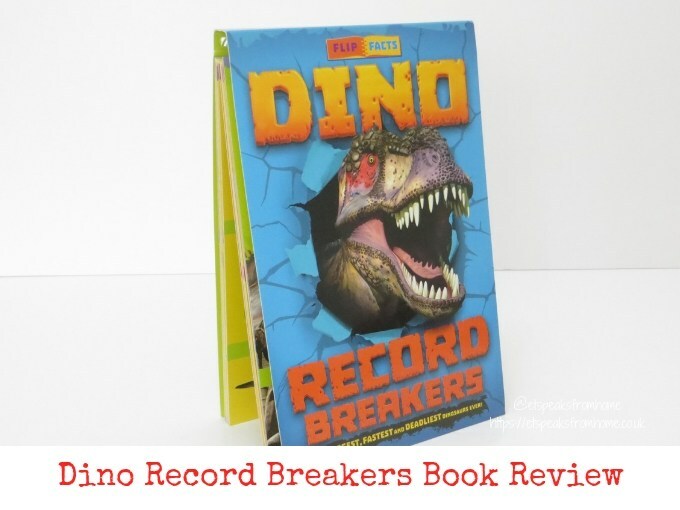 Dino Record Breakers is a colourful flip book that opens your world to the cool facts and stats of some of the biggest, fastest and deadliest prehistoric dinosaurs! This incredible wire-bound book by Darren Naish will be out on 7th March 2019. You can pre-order this book from Carlton Books and get it sent to you directly when it releases! 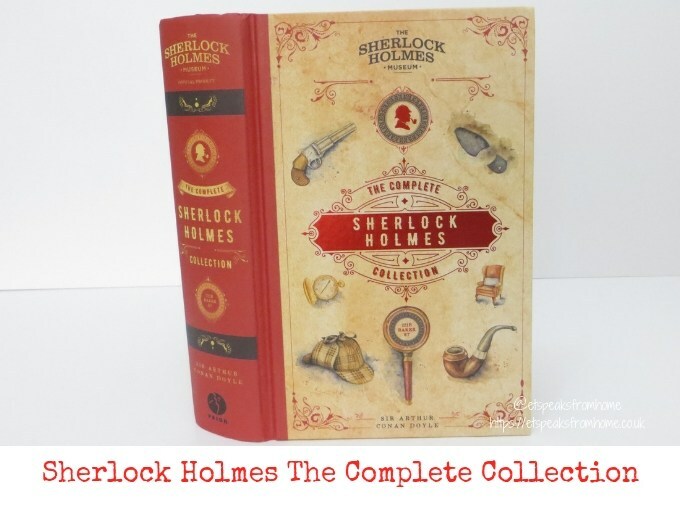 My husband and I love many of the Sherlock Holmes films and series and we really enjoy following the mysteries that Holmes and Watson deal with. But both of us have never read a book on Sherlock Holmes! When I saw this book, I immediately thought it would be a great book to own! 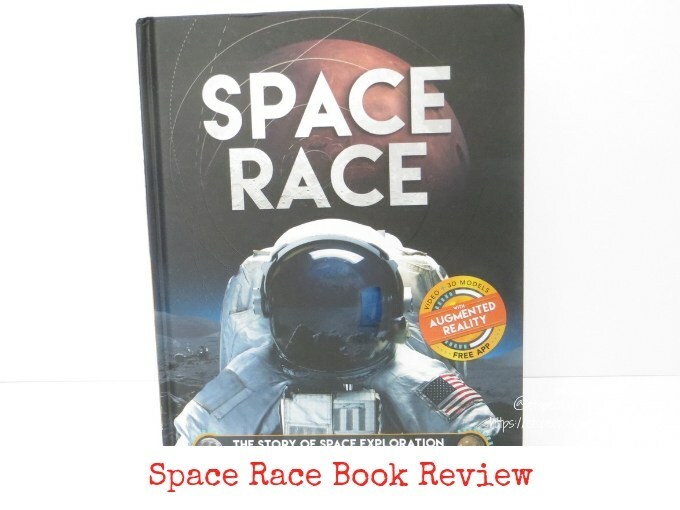 Space Race is a hardback book with augmented reality features for children by Ben Hubbard. This book tells the story about space exploration to the Moon and beyond and it will be available to buy from 7th March 2019 onwards. It is suitable for aged eight and above. It is always great to have a change from the usual puzzle questions especially for the people who like number problems. I love puzzles but I had not seen this sort of area maze puzzle before. 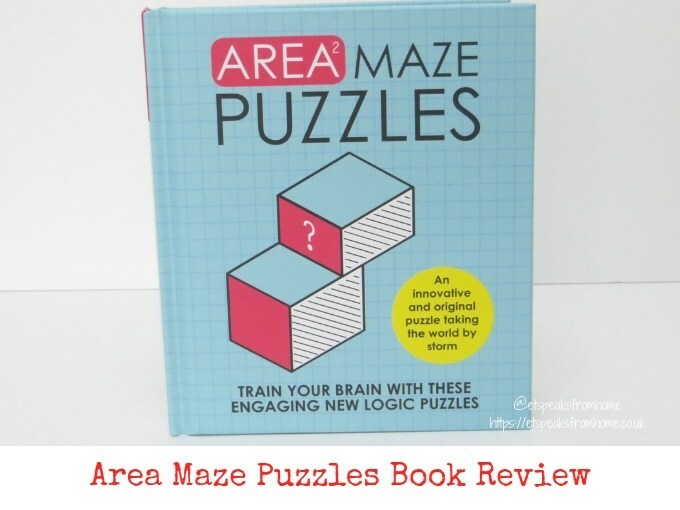 These Area Maze Puzzles is the new puzzle craze created by the world-renowned Japanese puzzle expert Naoki Inaba. 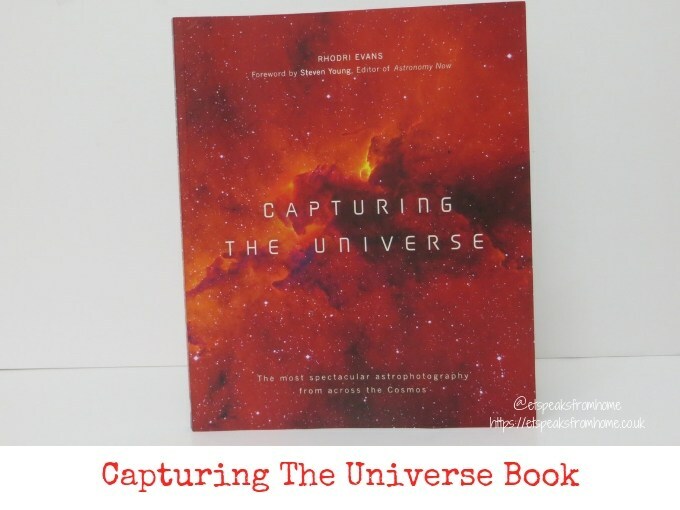 Capturing the Universe is written by Dr Rhodri Evans and will be available to buy from 7th February 2019 onwards. This book is a fantastic collection of the most spectacular images of galaxies, star clouds and the wonders of our solar system. There are over 200 breathtaking photographs taken by new generation orbiting telescopes, earthbound observatories and probes, including images from NASA and the European Southern Observatory. These pictures are not only mesmerising but also provide a huge amount of information about the geology and atmospheres of celestial bodies, and the formation of distant galaxies. Vincent van Gogh is one of the most well-known post-Impressionist artists, who was not truly appreciated in his lifetime, left one of the most startling artistic legacies of the late nineteenth century. 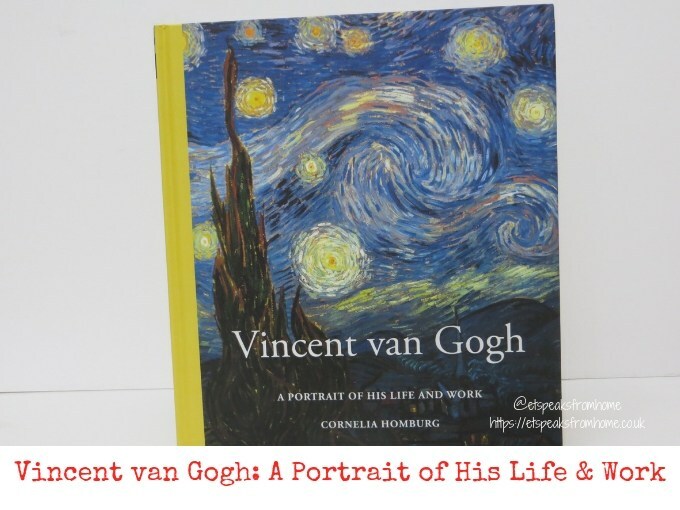 I have been fascinated with his works ever since we visited the Van Gogh Museum during our trip to Amsterdam two years ago. This troubled genius’s “Portrait du Dr Gachet” painting sold for a record $82.5 million in 1990, 100 years after his death! 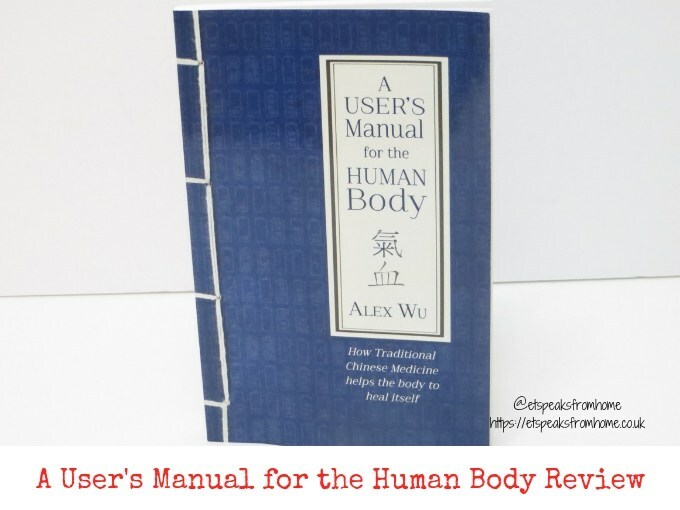 A User’s Manual for the Human Body: How Traditional Chinese Medicine helps the body heal itself is out to buy now in good book retailers, online, Hammersmith Health Books and Amazon. This book is a transformative guide to the principles of Traditional Chinese Medicine (TCM) for the 21st century, showing how these differ from those underlying Western medicine, what that means in practice and how we can help our bodies to heal themselves and thereby achieve a longer, healthier life. 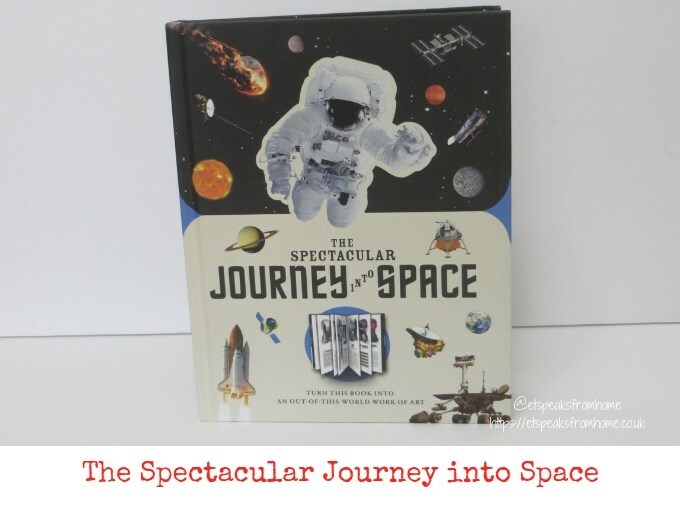 Have you seen this awesome paperscapes book that opens up your world to outer space? This Spectacular Journey into Space book guides you around the natural wonders found in space, and also the brilliant objects and machines that have gone and will go into space. This book is also able to transform into a work of art display. 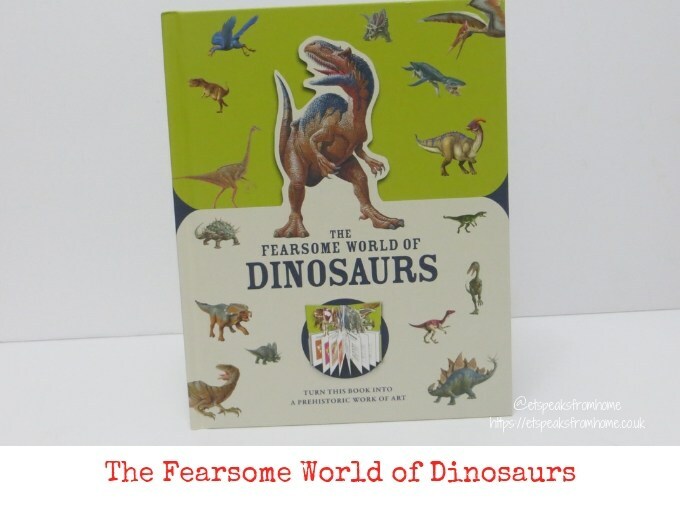 The Fearsome World of Dinosaurs is a fabulous paperscapes book that opens your world to these awesome press-out die-cut pages which reveal a parade of prehistoric predators! This strikingly illustrated hardback book by Pat Jacobs will be out on 7 February 2019. You can pre-order this book from Carlton Books and get it sent to you directly when it releases!